Something off Topic and Relative and surely what i am interested in. 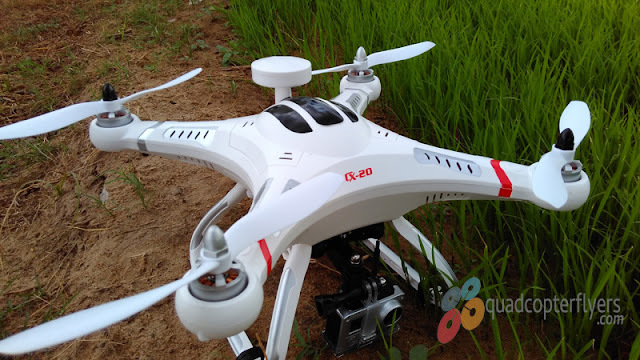 As the Technology is advancing in Remote Control world for Toys and Games, FPV (First Person View) is something that is opening up for wide range of Toys. 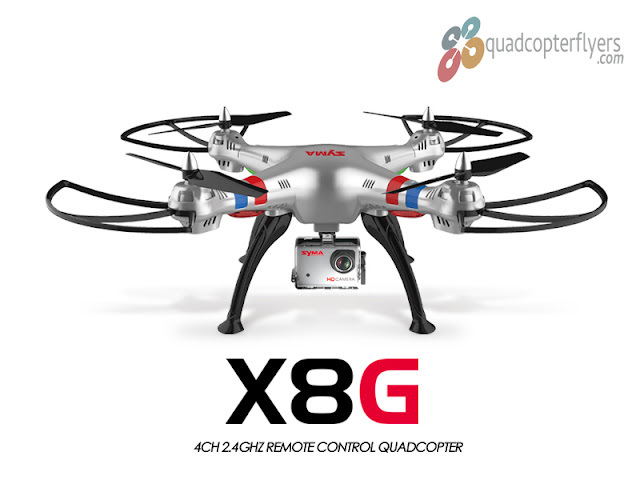 Though it mean a lot to Quadcopters and flying Machines, The FPV for Remote Controlled Cars is a joyful experience. 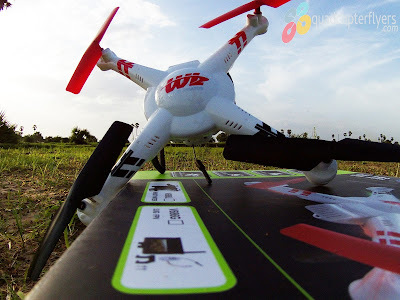 So, I was watching few FPV Beach Videos in Youtube, lot of folks wants to try out the option and asking for the right equipment for FPV on a RC Car. 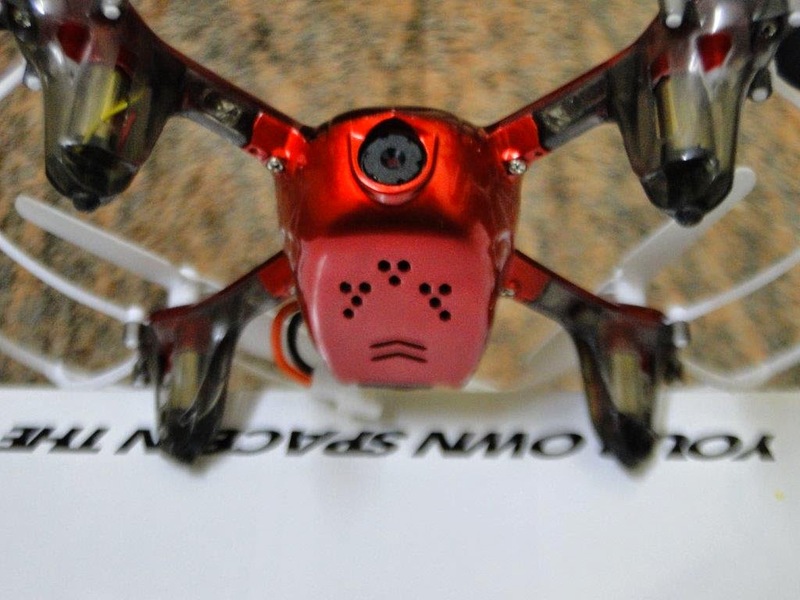 In fact FPV FOr RC Buggy Car or a Truck is relatively simple to do. 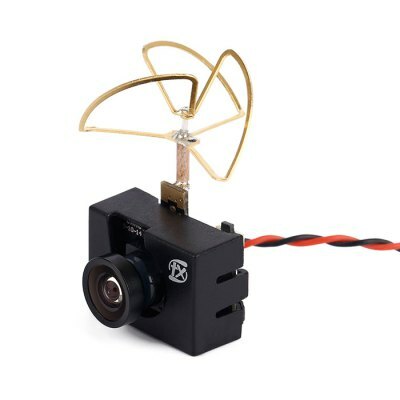 2) Choose a Right Light Weighted Transmitter, Like Below, (FX797T Transmitter Camera Combo 5.8G 25mW 40CH 600TVL AV FPV Accessory). 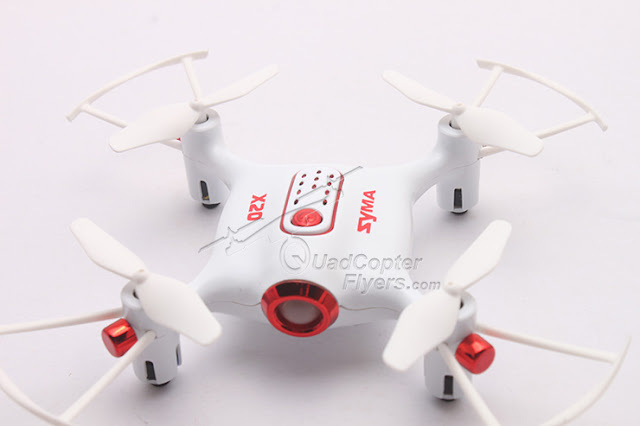 This comes with an integrated Camera and a Transmitter, the only thing that you need to power is the Right Voltage Battery, usually 3.7 Lipo would work. but do Check for Specs. 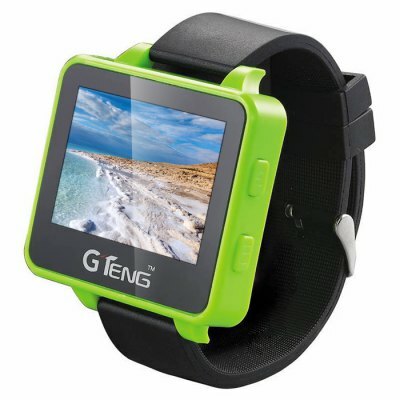 3) You need a Receiver, GTeng T909 5.8G FPV Watch Wearable Receiver for Real-time Transmission 2.6 inch LCD Screen is a best choice for beginners. 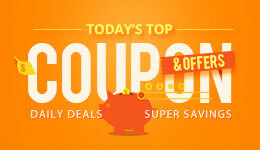 if you have a good budget , you can check out other range of Receivers using below links.